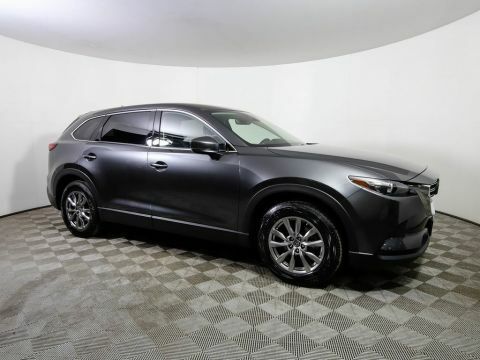 Dont miss out on this great opportunity to get a beautiful 2018 Mazda CX-9 Grand Touring! 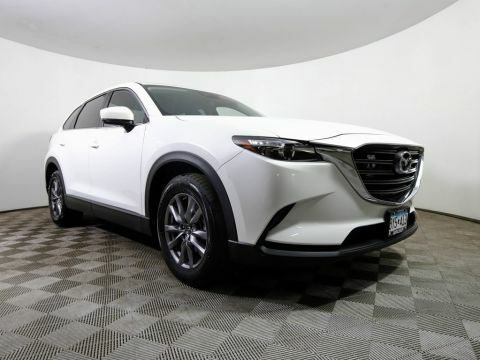 With an original MSRP of $43,265, this vehicle is equipped with iActive Sense Technology, which adds features such as Radar Cruise Control, Lane Departure and Lane Assist! 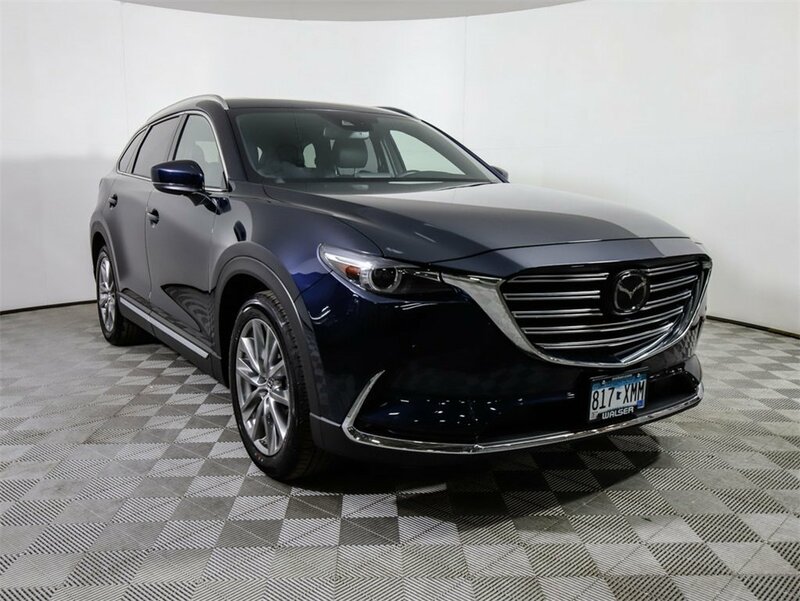 This CX-9 also includes 2.5L Turbo AWD, 20 Alloy Wheels, Heated Power Front Seats, Navigation, Bose Premium Sound, Rear view Camera, Rain Sensing Wipers, Smart City Braking Support, Rear Cross Traffic Alert, Blind Spot Monitoring and so much more! Theres so much included with this vehicle so do yourself a favor and come in for a test drive to really experience what this vehicle has! 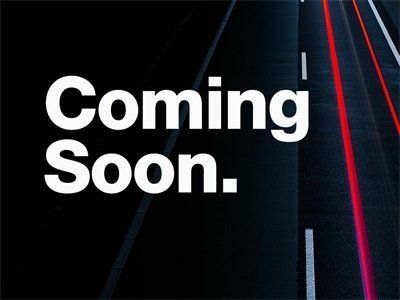 All of our vehicles go through a 150+ point inspection to ensure that you are getting a high-quality vehicle for your money.This vehicle is equipped with a backup camera.This vehicle came with a free satellite radio subscription when it was new. This option does not transfer to a used vehicle and must be purchased separately at the customer s choice.